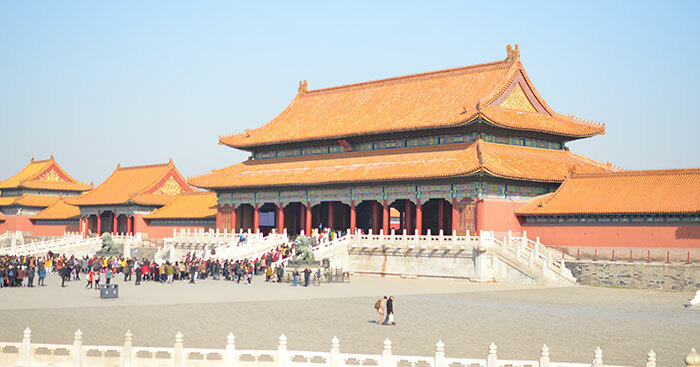 This Classic Beijing Day Tour takes you to major classic attractions in Beijing, which are all must-sees of Beijing. The features of this tour are Tian’anmen Square, the Forbidden City, the Temple of Heaven, and the Summer Palace. A traditional Chinese lunch and a stop at a popular pearl open market are included. Your full-day tour of classic Beijing begins with a visit to Tian’anmen Square after being picked up at your hotel at around 06:30-07:00. Tian’anmen Square, the largest city square in the world, holds the Monument of the National Heroes, the Great Hall of the People, the National Museum of China, and the Mausoleum of Mao Zedong. 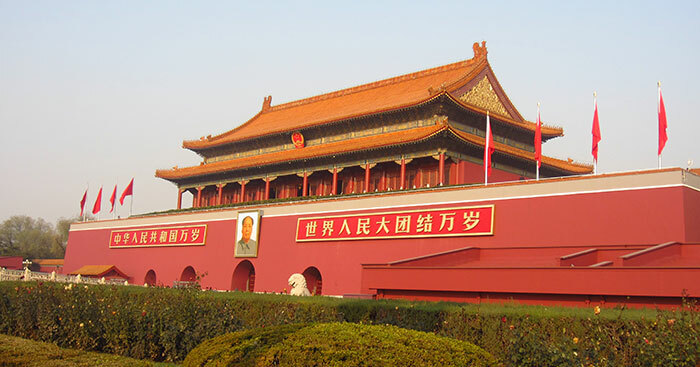 You will then enjoy a short walk from Tian’anmen Square to the Forbidden City. At 08:30-10:30, you will visit this magnificent imperial palace. The Forbidden City, with over 500 years of history, is the largest and best-preserved ancient palatial structure in the world. Duration: approximately two hours. At 11:00, on the way to your next destination, the Temple of Heaven, you will have a chance to visit traditional Chinese medicine outlets. 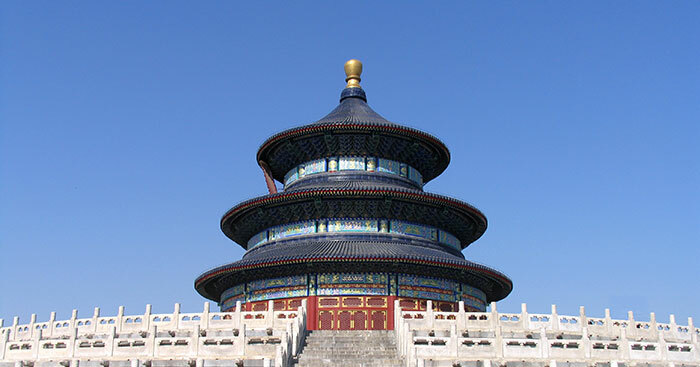 The Temple of Heaven, considered the holiest place in Beijing, is the largest ancient imperial architectural structure for worship in the world. Duration: approximately one hour. After enjoying a traditional Chinese lunch at 13:00, take the opportunity to shop at a pearl open market for 30 minutes. After a 30-minute drive, you will reach the Summer Palace, the best preserved and largest imperial garden in the world. The Summer Palace is regarded as a museum of gardens in China. Duration: one hour and 20 minutes. At 18:00, you will be transfered to your hotel.